What are your favorite apps for summer? If you’re one of the lucky few who is spending the summer here in sunny Dubai, then maybe you already have your own life hacks that you regularly to do to survive the heat. UVI Mate – All this sun means you have to be aware of how the current UV Index. 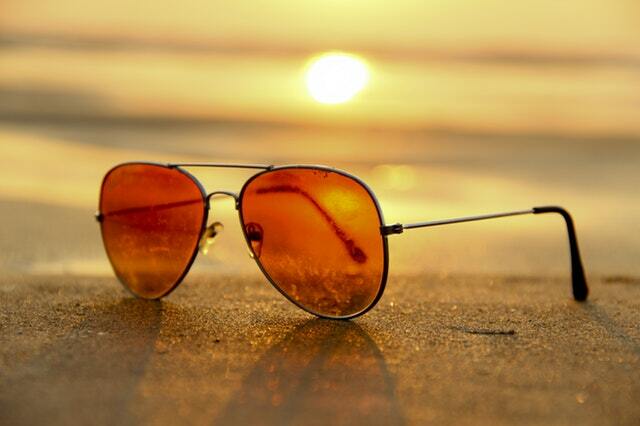 A little sun isn’t harmful, but too much is definitely not good. 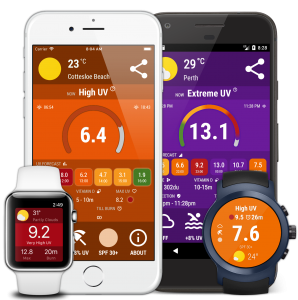 UVI Mate gives you real time daily index and forecasts, so you’ll know when is the best time to go sunbathing. 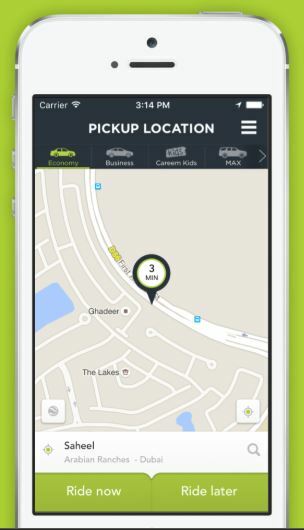 Careem – Using the Dubai Metro may be convenient, but there are times when riding a car is much better. If you don’t feel like driving, you can book a Careem and travel in peace without the headache of facing traffic under the summer heat – just make sure you tip your driver! 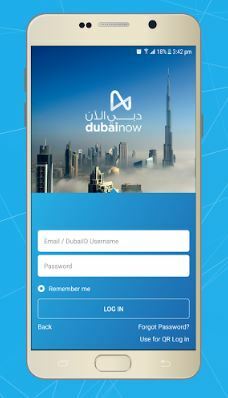 Dubai Now – Every Dubai resident should download the Dubai Now app right now. This all in one app connects other portals so you can view all your monthly bills including DEWA, car registration, visa renewals, internet and mobile phone bills. What’s more, you can even pay straight on the app. 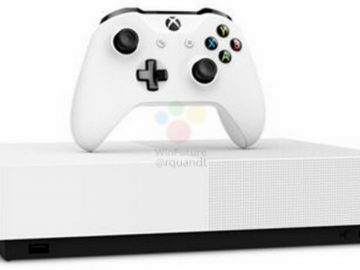 No need to go outside and line up at the counter. 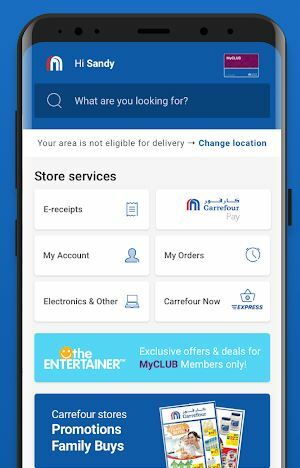 Carrefour – You grocery run is about to get easier with Carrefour UAE’s own app. You can see all your points, and you can even shop from the app and have it delivered to you. Additionally, you can set up Carrefour Pay so you can use the app and pay for your grocieries. Talabat – If you don’t feel like eating out, you can always opt in to have your food delivered to your home. 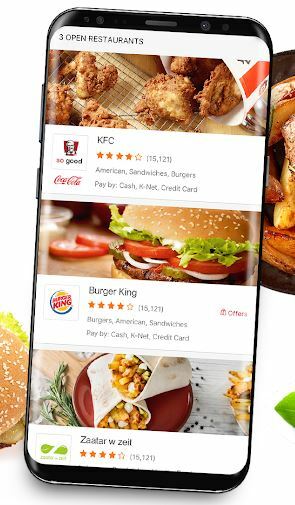 Choose from hundreds of restaurants where you can order straight from the app. With the plethora of choices, there’s no need for you to get out! 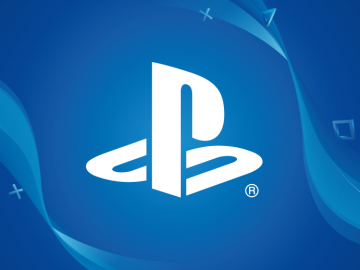 Did we miss any apps that should be on the list? Give it a shoutout in the comments below!